Bingo is a game many of us remember playing with kids, as a way to learn math, history, science, spelling, and numbers. Grandparents often went to churches or other venues where hosts offer this games for social entertainment. It may seem that bingo has always been around, but it is much younger in Canada than you might think. Bingo did not arrive in Canada until the late 1930s, and it took until the 1940s to reach the same popularity experienced in America. Edwin Lowe discovered the game at an Atlanta, Georgia carnival in 1929. At the time the game was called Beano. Numbers would be drawn, players had number cards, and beans were used to mark the numbers. Edwin Lowe went to New York and created the game, and when a friend accidentally called bingo instead of beano, he named it Lowe’s Bingo. The origins of Beano are more challenging to track down. But some believe it is a game dating back to the 16th century in Italy. A similar game existed to what we refer to as Bingo today. The gaming laws in Canada allow for a variety of gambling games to be offered in land-based casinos and online. Depending on the province, it is possible to find online bingo, poker, sports betting, video lottery and lottery, and horse racing. According to the statistics, Ontario has the most significant population, and over 90% of residents are less than an hour from land-based casinos. In a poll, however, it was found that not many Ontario residents play casino games. Nova Scotia shows 87% of adults play at least one type of casino game per year. 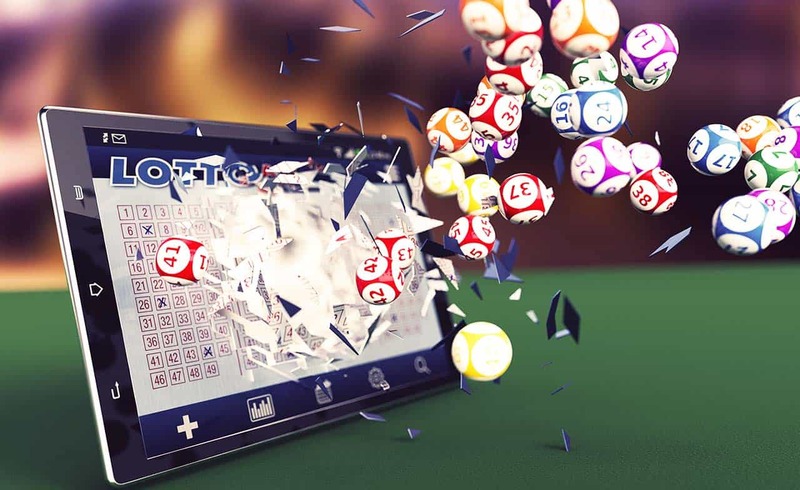 It is difficult to say if bingo is the most popular game; however, there are plenty of sites offering the different mobile versions of the game. Any land-based location that offers bingo, such as local churches tend to provide prizes. You offer a little money for the tickets you play on, and when you win a game, you earn cash or other prizes. It is much easier to win more money playing bingo via online locations. You can access these online platforms through mobile devices or desktop computers. You can see here at ValleyGames that such online casinos as Platinum Play, 888, All Slots, Hippodrome and others have bingo in a large variety of their games. Bingo is a style of live game, in which you access the bingo area of the mobile or online casino, get one or more cards, and the numbers appear as they are drawn. You do not see the person, nor is the person calling out the numbers. But you need to be in the game with everyone else to play. These virtual live games are exciting because you play against other people, who may or may not win faster than you do. You also have a choice of various bingo types, such as playing the full card or 75 numbers. You can also play for five numbers. It will depend on the odds you want to win by with regards to the payout. You have the option of live or virtual bingo games, to fulfill your fun with the centuries-old game.